Chen Zai Tian (Vic Zhou) and Wu Ying Xiong (Mark Chao), are two completely different people, only one thing in commen, they are both cops. Zai Tian or Pi Zi as hes called, a playar, who doesnt take anything serious and has never worked hard for his job; he has been recieving all hits through an anonymous sender, whereas Ying Xiong, with a strong feeling for justice, has worked every case with all he's got. Because of an incident, the two are forced together as partners..
Omg, this series reminded me if the japanese TOKYO DOGS (so now we know where Yûichi Fukuda got the idea from). But different from TD it had more of the conspiracy/mind twisting as the theme. It was fun, with the coward-who-flirts-with-girls-all-the-time Zai Tian and the right-after-the-book-guy Ying Xiong, bickering. But I was more confused than amused (haha, rimes!!). I actually didn't like this series at first. I felt it was waay annoying with the family mixing, and the lack of understanding for, well, what the hell was going on. The, we know as much as the bad guys did, so if we see the lead characters (good guys) sneek up at the bad guys, we would know, since the bad guys did, was a good idea for the drama, since it is so confusing. 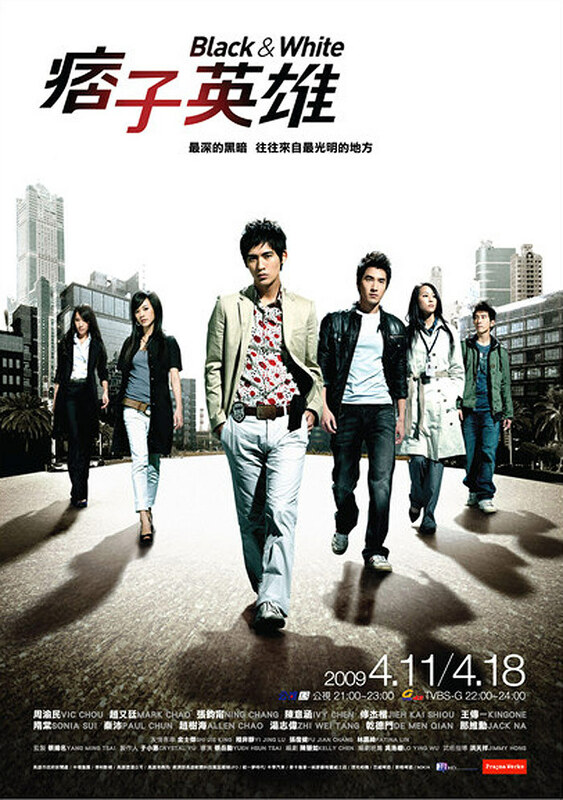 I was surpised, since during a drama I have already rated it as watching, but this one was the first drama ever that made a jump with an entire star..